Please bring non-perishable food items to the Harvest Life Church by Friday, April 19th, or bring them to one of our Easter Services on Sunday, April 21st. 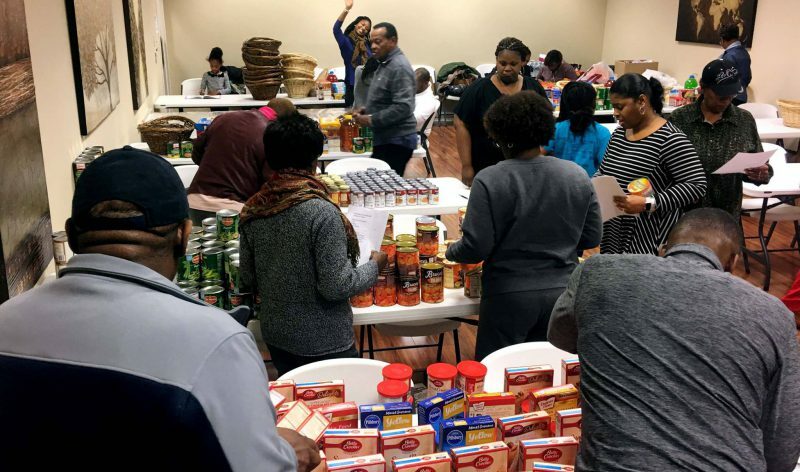 Items may be dropped off Tuesday – Friday, from 9:00 am – 5:00 pm and on Sundays from 8:00 am – 2:00 pm. *Be sure to check expiration / best by dates before donating items. *We cannot accept food in glass jars or bottles. To ensure that we have a consistent number of items for the care packages, we’re asking that you please donate the items required for a complete package. *Please only bring items on the list above. Thank you! On Easter Sunday, April 21st, we are hosting services for men and women at the Fairfax County Adult Detention Center. 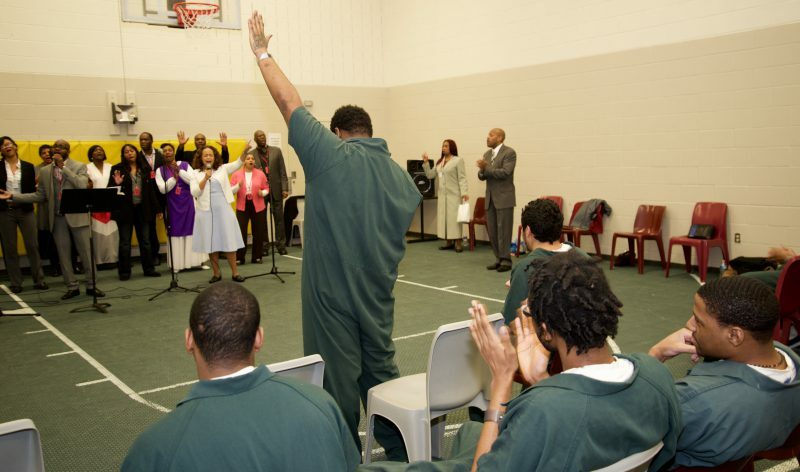 On Sunday, April 28th, we are hosting a Men’s Service at the Prince William County Adult Detention Center. We love sharing God’s Word with these precious souls! 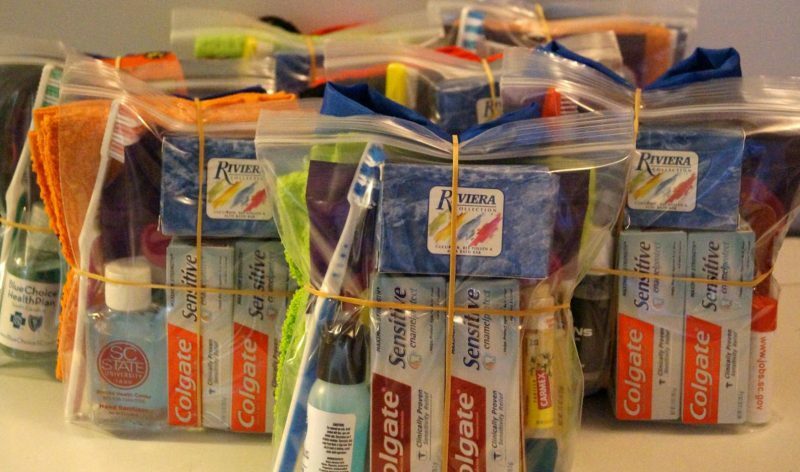 Help families in need by volunteering for our Care Package Preparation Team. 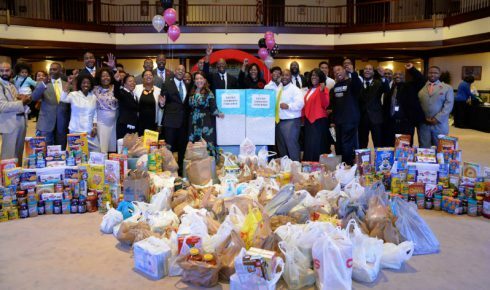 We will prepare the care packages together at the Hylton Memorial Chapel on Saturday, April 20th at 11:00 am. Volunteer and make a difference today!